Get two Free Personal Training sessions with Coach Carl Fears! 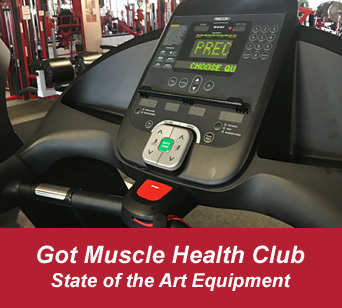 Reach your goals with a proven combination of weight training, aerobics, nutrition counseling and some serious motivation. You can choose one on one personal training with the best personal trainer in Sacramento or you can have fun getting in shape in one of our friendly group personal training sessions! 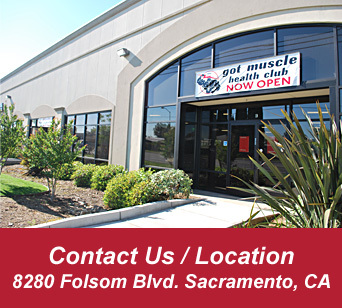 Got Muscle Health Club and Personal Training in Sacramento Gives you the tools to revitalize your body and well being. Weight training shapes and molds the physique; aerobics leans the body, increases the heart rate, lowers blood pressure, and speeds up your metabolism. Calories are burned more efficiently. No diet alone in this world will take the weight off and keep it off. No diet alone in this world will give your body shape and firmness. 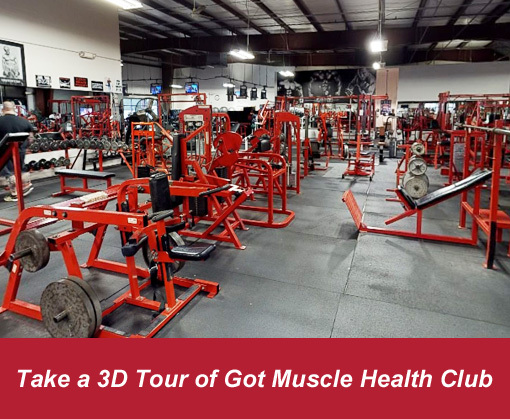 At Got Muscle Health Club and Personal Training in Sacramento we will teach you how to achieve these goals….WHILE HAVING FUN!